Most Australian families would consider the family pet as one of their own-an integral part of family life. 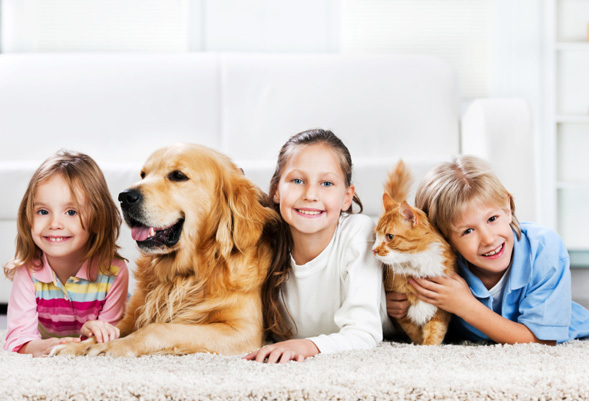 But accidents do happen, and unfortunately pet accidents, and in particular pet urine problems are one of the most difficult problems to deal with in the carpet cleaning industry. 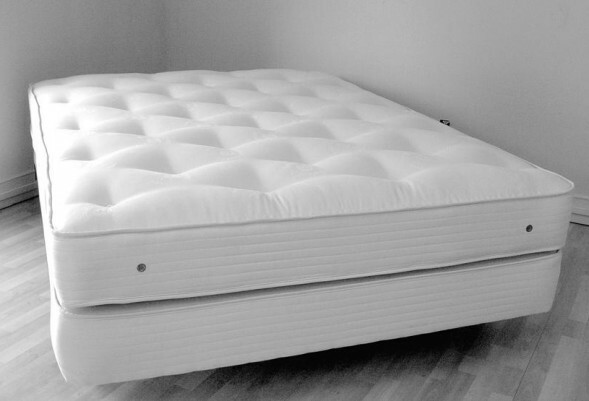 Pet urine penetrates deep in to the carpet fibres and settles in the backing and underlay. It is there that the pungent odour becomes most noticeable. When pet urine dries it never actually evaporates out of the carpet. Instead it crystallizes and remains in your carpet for a lifetime. Pets are very territorial and it only takes the slightest odour to be present and they will continue to mark their territory. All it takes is for a day of high humidity or something to be spilt in the spot and those crystals re-form to a liquid and immediately start “gassing off”. This is when the problem will become apparent to the human nose. There is no cleaning method that will treat this foul odour. 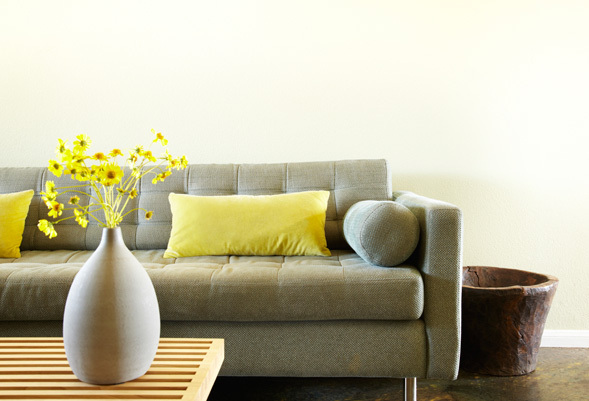 Instead the pet urine has to be neutralized, and this is where Carpet Cleaning Sydney are experts. We will apply special solutions prior to cleaning that will neutralize the odour molecule and therefore solve the problem. If needed we will treat the carpet and backing, replace your underlay and treat the sub floor to completely alleviate the problem. 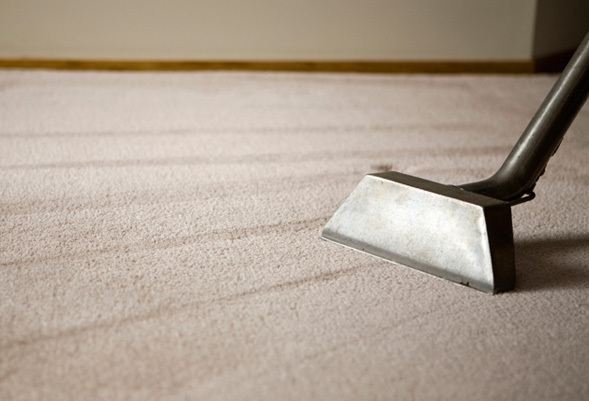 Call us at Carpet Cleaning Sydney now to speak to a technician who can talk you through the process.